Our highly skilled team of bespoke fabricators are rightly proud of the innovative products we have fabricated over the years. Working closely with product designers has meant that we have been able to push the boundaries in terms of innovation as well as delivering products of unwavering quality. While the showcase below illustrates the range of products we have made, please contact us to discuss specific requirements. 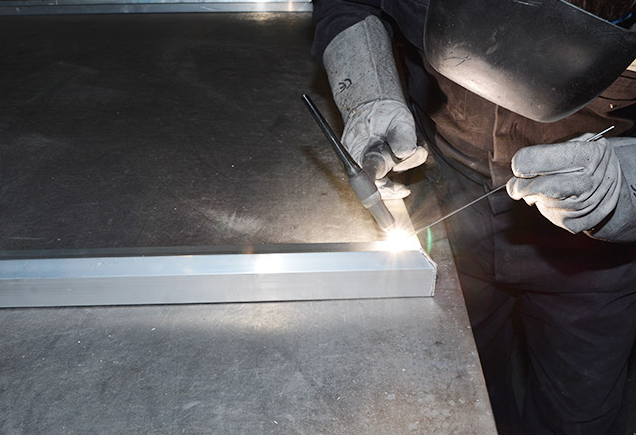 Our poster cases are precision engineered and fabricated in our facility to the exact requirements of our client bases. A number of features including fully welded and dressed corners provides durability and stability, which is often not seen in cheap imports. Made from aluminium and powder coated to the exact colour requirements, cases also feature lockable front doors and heavy duty poster clips. Our talking unit offers an innovative solution to providing health and safety communications on engineering and construction sites. 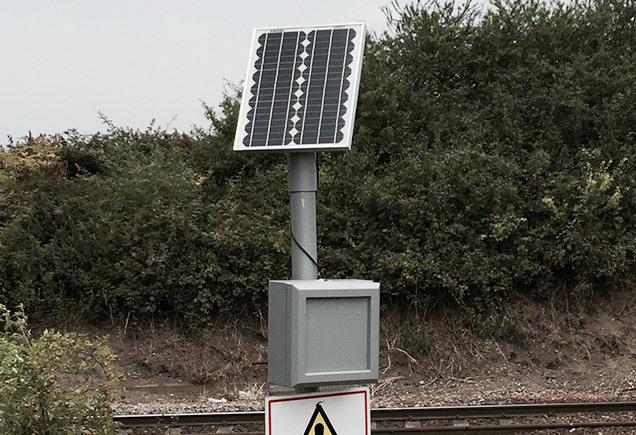 The product is fully solar powered and built into a waterproof and vandal resistant metal unit and configurable to deliver a range of messages through the integrated MP3 player and loud speaker. Developed in conjunction with the product designer and retailer, we recently completed a roll out of 800 metal bed frames. 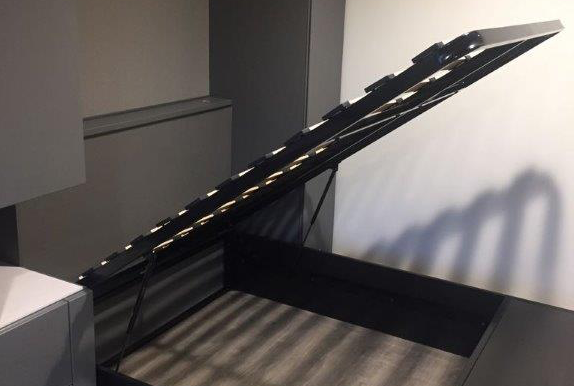 The frames, for a student accommodation scheme, were designed to maximise storage and so featured a pneumatic hinge in the frame to create an under mattress storage area.